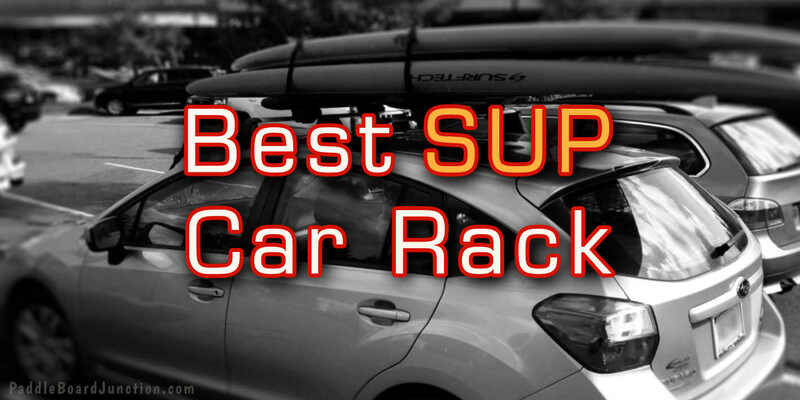 One of the easiest methods to transport your paddle board by car is with a set of roof racks. Even if you don’t have built in roof racks, there are still other options like soft racks, suction cup racks, and different types of straps. With an easy way to mount your board onto your car, you’ll be that much closer to spending time with your family out on the water! You may be thinking to yourself: what are soft racks? The answer is simple: Soft racks are a type of surf board/paddle board roof rack that are not built into the roof of cars. Soft racks are installed manually, and many come with straps that fasten around your board and the car and secure the board in place. Soft racks are convenient and extremely easy to install for those of you that don’t have built in roof racks on your vehicle! The really act as a portable roof rack for your car. There are different types and brands of soft racks that you should be informed of before you go out and buy a set. Double basically means you can mount 2 sets of boards side to side, while single means you can only mount one set of boards on one side. 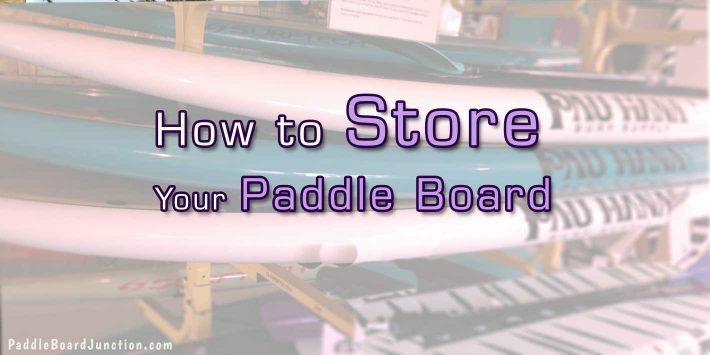 Also, many sets of soft racks can hold up to 2 paddle boards. 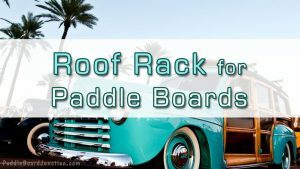 Setting up soft racks to mount your board onto the roof of your car may sound difficult, but it’s actually really simple! All you need is a quality set of soft racks and some good straps, preferably with thick padding under the cam buckles to prevent scratching. There is another type of portable car rack that you can install onto the roof of your car that works just as well as a soft rack: the SeaSucker Suction Cup Rack. The bars of the SeaSucker rack each have 1-2 big suction cups at both ends (2 suction cups on each end of the front bar, 1 suction cup on each end of the back bar). This allows the bars to stick really well to the roof of your vehicle and function as normal roof racks. Pretty cool, huh? 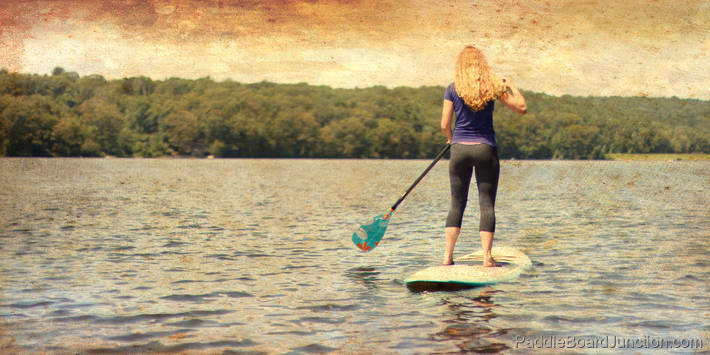 The bars are also padded, which provide protection for your paddle board against scratches or other abrasions. 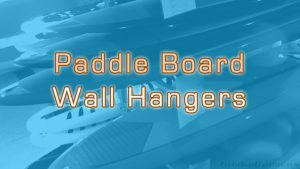 A set of the SeaSucker Suction Cups racks generally come with a set of straps to fasten your board into place, and various clips for things like your paddle. 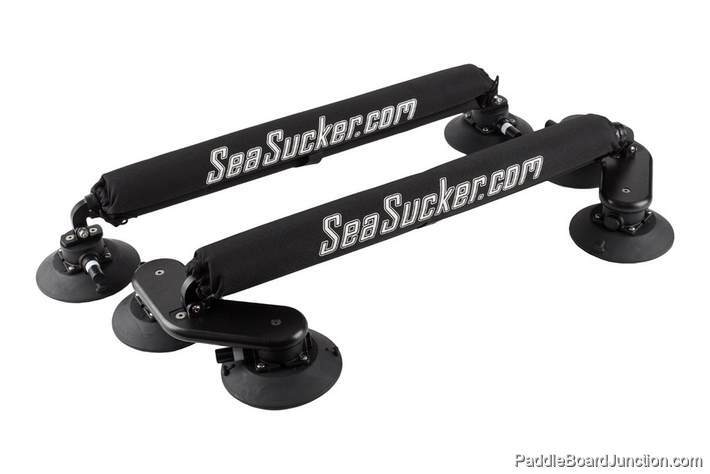 You can find more about the SeaSucker Suction Cup Racks here. 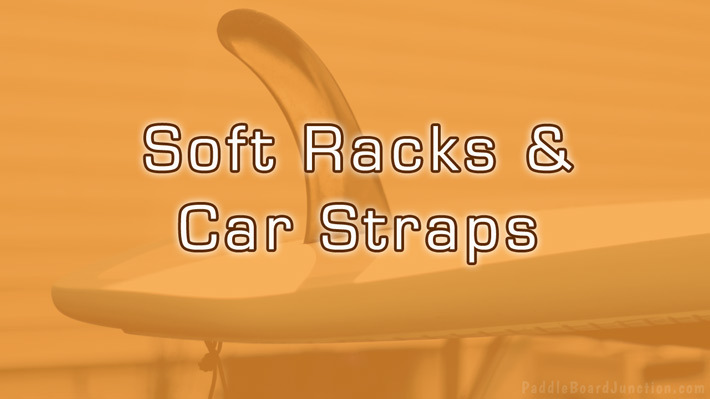 Besides soft and suction cup racks, another option is rack pads and straps. However, you should only get rack pads and and a set of straps if you have built in roof racks on your car. 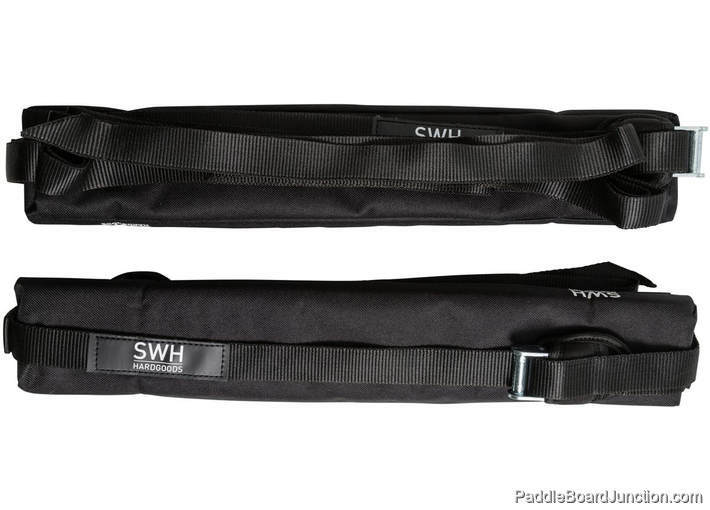 The rack pads (aka hard rack pads or auto rack pads) fasten around your car’s built in hard racks, and then you can use a set of straps and cam buckles to keep your board in place. There is another option if you don’t have built in roof racks (hard racks), or if you don’t want to go through the hassle of finding a quality set of soft racks! 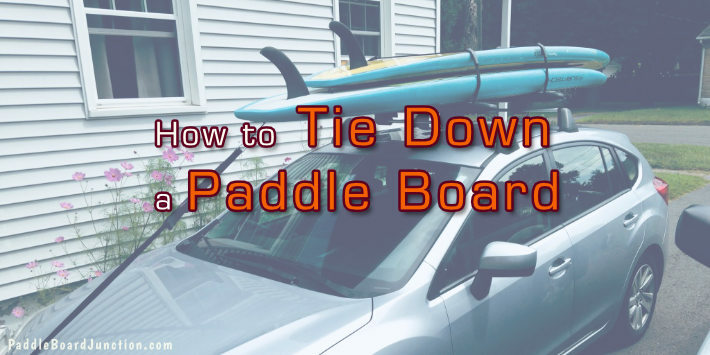 Simply just tying your board down with a set of paddle board roof straps to the roof of your car is a good option, however the bottom of the paddle board may scratch the roof of your car. To fix this problem, you can install some padding or just lay down a cheap rubbery/padded yoga mat on the roof. This way, your roof will be protected from the board and the board will be protected from your roof! Now you see that there is a multitude of options out there for putting a paddle board on a roof. I’m hoping that you’ll find one fit for you!